Grownup Fangirl: Cover Reveal: Hopeless + a Giveaway! 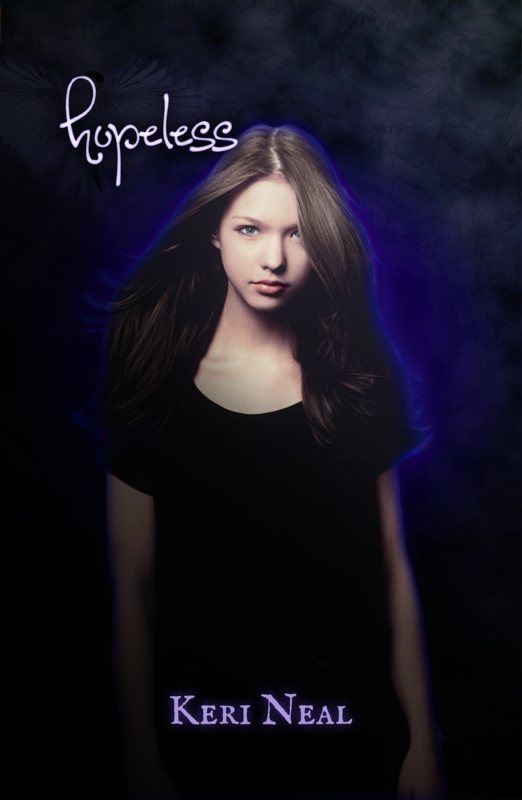 Cover Reveal: Hopeless + a Giveaway! So this is a project that's very near and dear to my heart. It was my FIRST beta reading project and the author is amaze-balls. 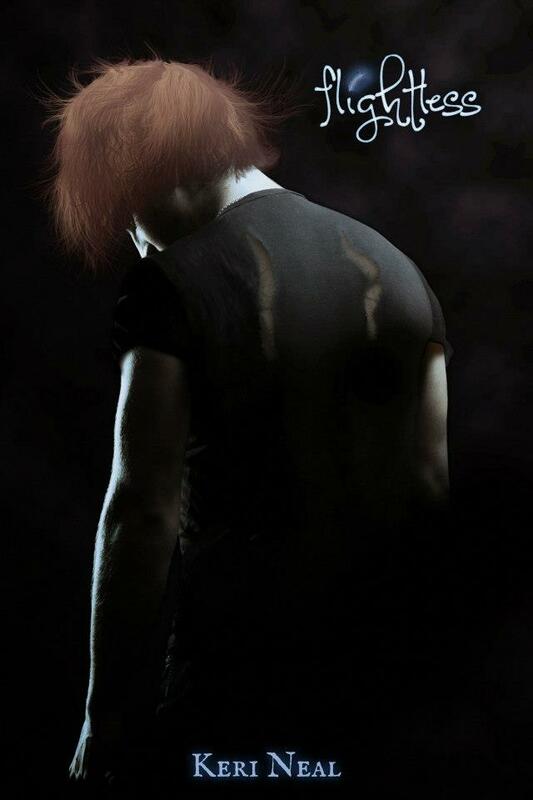 If you like Hush Hush, Fallen, Boundless, and other angel books, you'll love this series. Trust me. They're short reads, so you have no reason not to do it! Flightless is the first book in the series. You can find the review for it HERE. Hopeless picks up where Flightless leaves off, and has a new character. ooooOooOoo :) His name is Blake, and he's a Hottttttiiiieee! You'll love him, maybe even more than you love Pen.... it's tough. First World Problems, right? So, on to the cover. It's rad. I love it. Here we go.. drumrollllllllllll. On her seventeenth birthday, Jade is filled with hope for the future. She and her boyfriend Pen are in love, she is finishing her final year of high school, and she is finally safe from the Fallen, who wanted her blood to fulfill an age-old prophesy. Pen is not as comfortable with the truce they made to protect her, so he makes a new deal with the Arches and leaves Jade alone. A new Guardian is assigned to protect Jade. Blake is rude and offensive, his methods unconventional. Because of his dedication to her she trusts him with her life. Best of all, he knows about the Surge—her telekinetic ability—and is eager to teach her how to control her power. With Blake’s help, Jade learns she can defend herself, with or without the Arches protection, against the evil forces that want her blood. He doesn’t like the idea of someone else looking out for Jade, but an army of evil is on its way to destroy her, and Jade needs all the help she can get. So, you can buy Hopeless November 1st.. mark that shizz down, yo! It would mean a ton to me! along with many other reputable online dealers! Now then, Enter yourself to win some goodies!!! Giveaway ends October 12, 2013. See the giveaway details at Goodreads.